Saturday 25 May at 2.00 p.m. 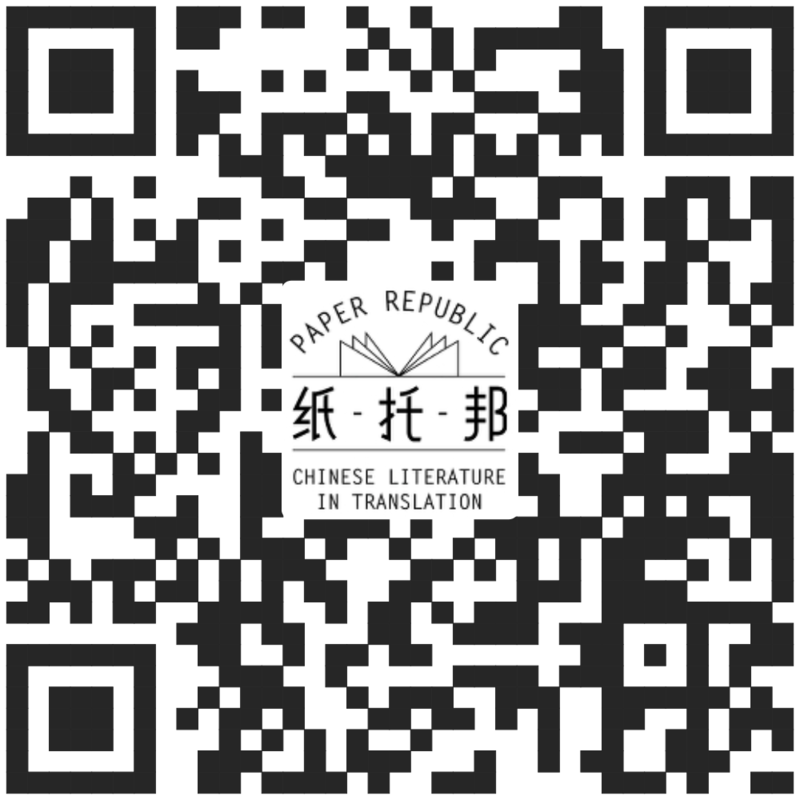 The art of literary translation is at the heart of World Literature series at the London Review Bookshop. Over the year, we are running a programme of masterclasses led by a team of Britain’s most distinguished literary translators.